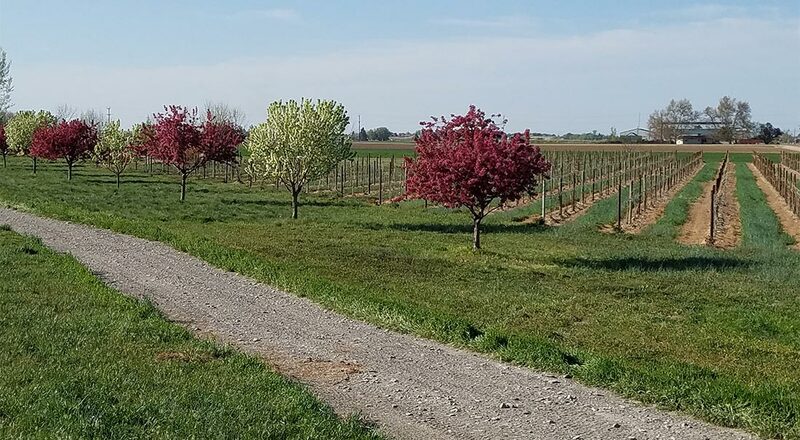 Our vineyard experienced budbreak April 22, starting with Merlot and Syrah and followed by Malbec and Cabernet Sauvignon. Exciting times and we’re grateful to witness the vineyard coming to life once again! Things are heating up in the tasting room once again as well. It’s the perfect time to stop by and enjoy a tasting or glass of wine in the courtyard. 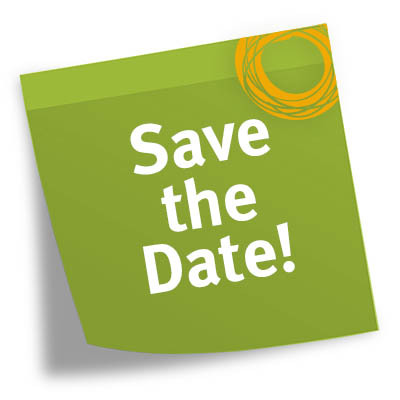 With Mother’s Day just around the corner, we invite you to bring Mom out to enjoy our upcoming events. 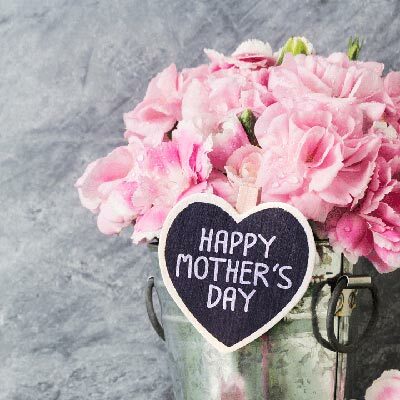 Looking for a special way to celebrate Mom? Like Rosé? Arts & Crafts? Get tickets to the event that puts you in the favorite child category with Mom. Huston Vineyards is hosting our 2nd Rosé Release Brunch on the lawn. We have less than 20 tickets still available! Visit Brown Paper Tickets to get yours. Find more event details on our Calendar. Bring mom out over Mother’s Day weekend and she will enjoy a complimentary tasting Saturday and Sunday. Our Art’s & Crafts vendors will be here on the lawn for our Sip & Shop event. Great gift ideas for mom! Enjoy Mother’s Day the entire weekend of May 12-13 with the release of our 2017 Rosé of Mouvedre. 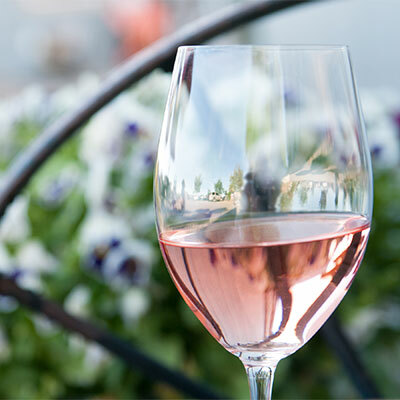 A new varietal in our Rosé program, this wine has a light pink hue and rose petal aromas. With flavors of ripe pomegranate and a velvety texture, this Rosé finishes lively yet lingering. 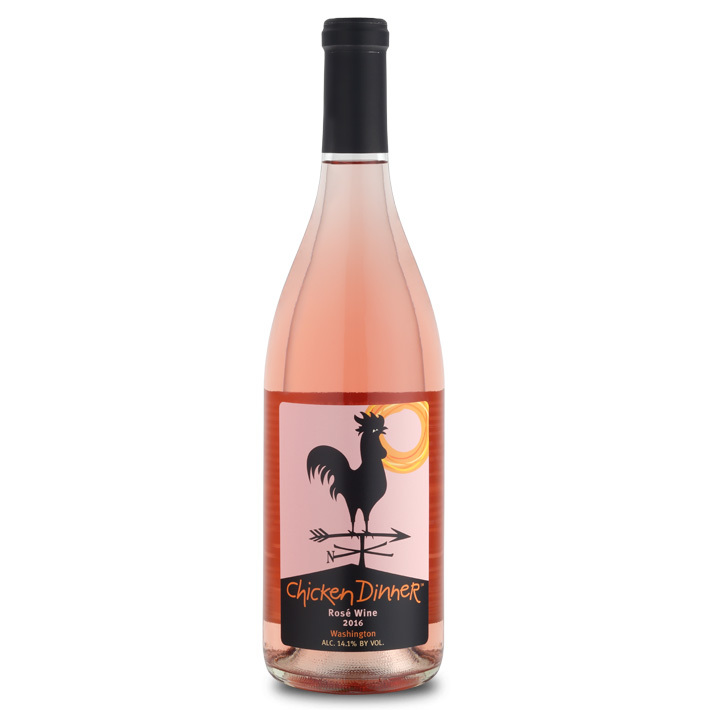 Like our first Rosé, this little beauty won gold before being released at the Cascadia Wine Competition in Washington. We are headed to Boise this Saturday for the Capital City Market. Find us near Dawson Taylor on 8th. Can’t wait to see you!